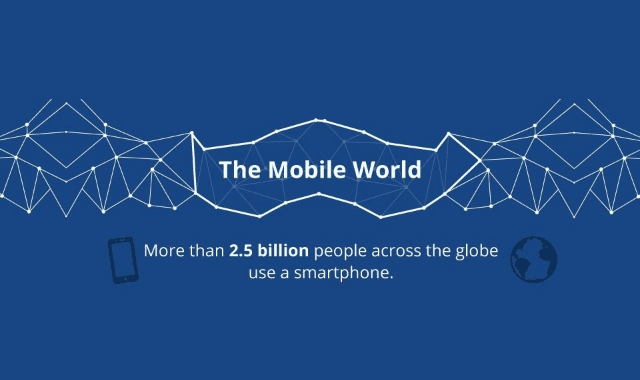 The Mobile World #Infographic ~ Visualistan '+g+"
More than 100,000 people are expected to come together in Barcelona next week for the GSMA Mobile World Congress. Phone manufacturers, mobile carriers and other industry players will show off and discuss the latest trends at what is the world's largest exhibition for the mobile industry. The following chart sums up some key facts about the smartphone market and takes a look at several trends that are expected to play a role at this year's event.